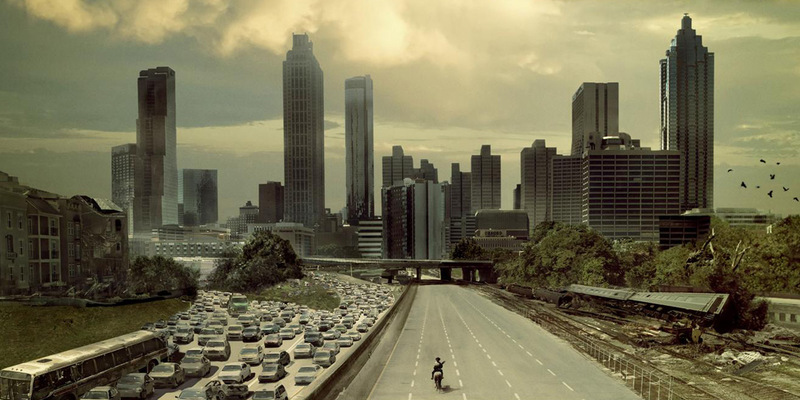 The Walking Dead helped put Atlanta on the map as a TV destination in 2010. In the past year alone, big-ticket films like Guardians of the Galaxy: Vol. 2, The Fate of the Furious, Spider-Man: Homecoming, Hidden Figures, Marvel’s Black Panther and Pitch Perfect 3 filmed in and around Atlanta. The list of TV productions based there is also impressive: The Walking Dead, Stranger Things, 24: Legacy, FX’s breakout hit Atlanta, The Vampire Diaries and MacGyver—plus all of Tyler Perry’s series for OWN and TLC call the Atlanta area home. And that’s just the tip of the iceberg: the full list of film and TV productions currently filming in Georgia can be found here. 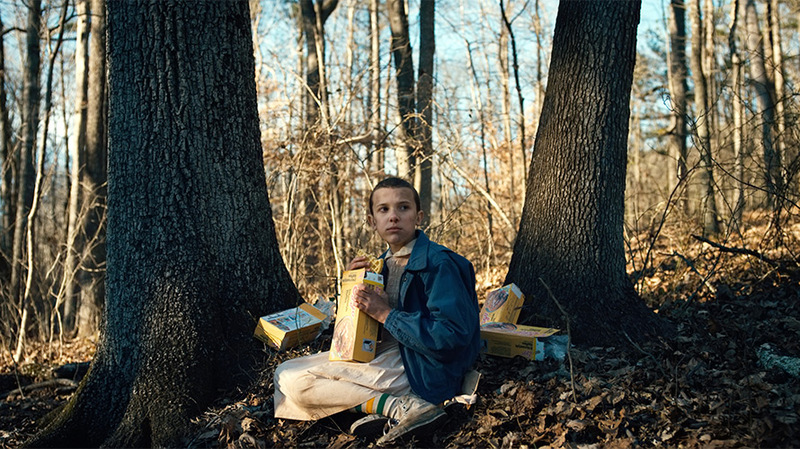 Netflix's Stranger Things took place in Indiana but was filmed in Georgia. While Atlanta residents might be excited about the influx of big movie stars in their town, its production boom “is about the 1,000 people that are behind that actor. It’s the hotel rooms that get booked out for months. It’s the caterers. Nobody can get studio space, because every studio is booked,” said Matt Thompson, executive producer of the animated series Archer (which moved from FX to FXX for Season 8), who has been Atlanta-based since 2001. According to the Motion Picture Association of America, the film and television industry is responsible for more than 85,300 jobs and nearly $4.2 billion in total wages in Georgia, including indirect jobs and wages. More than 25,700 people are directly employed by the film and TV industry in Georgia, and there are more than 2,700 industry-related businesses in the state. Georgia “has crew depth, the infrastructure of the film office and the support of the government. 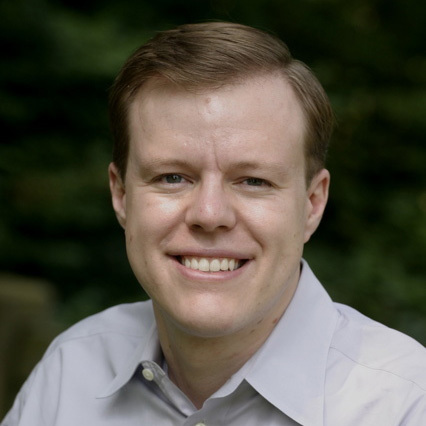 When I go to Georgia, it’s something I know we’re going to be able to get there, which doesn’t always happen every place else,” said Stefan Reinhardt, co-head of AMC Studios, which will film four productions in the Atlanta area this year, including The Walking Dead and Halt and Catch Fire. Georgia’s film and TV industry is now third in the nation, behind only California and New York. 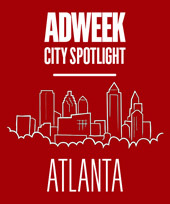 While industry execs and producers credit the area’s geographic flexibility (“Georgia has a lot of different looks and feels. You can see anywhere from parts of New Jersey to parts of L.A.,” said Reinhardt), a climate that supports year-round shooting and travel ease via Atlanta’s Hartsfield-Jackson International Airport, that’s not the main reason that Atlanta has become one of the world’s fastest growing TV and film destinations. Instead, the surge in Atlanta production has primarily to do with—what else?—the bottom line. Georgia’s robust incentive program offers up to a 30 percent tax credit for all film and TV productions shot in the state: 20 percent, plus an additional 10 percent for productions that embed the Georgia logo in their program or participate in other promotional marketing for the state.